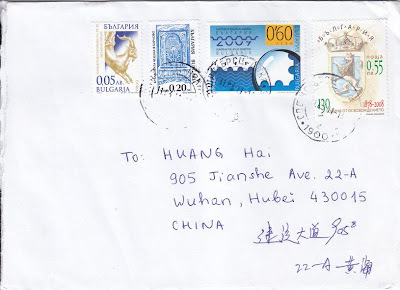 It's a great pleasure to learn cultures of the world in a random way,through the stamps on the covers I received .It'd be double pleasures to share them in this blog. If you want to exchange covers or stamps,contact me please. Nice blog! Greetings from Italy.